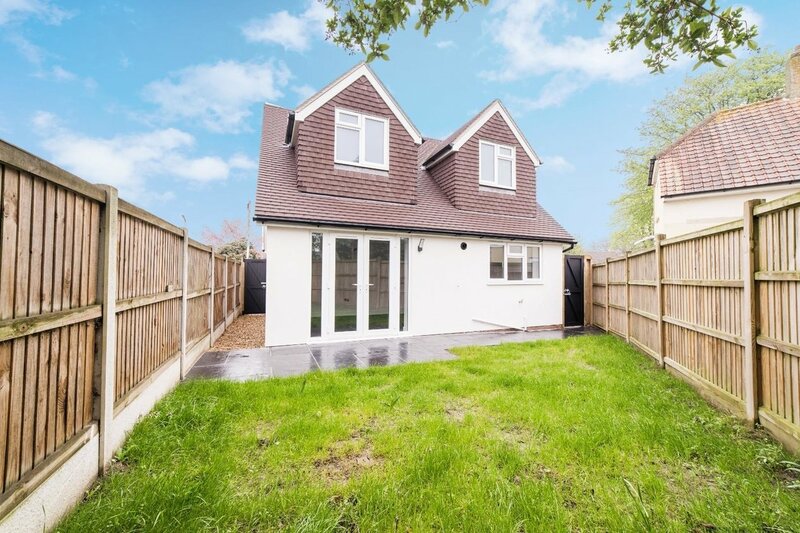 Miles & Barr are delighted to bring to the market this highly desirable newly built two bedroom detached property. 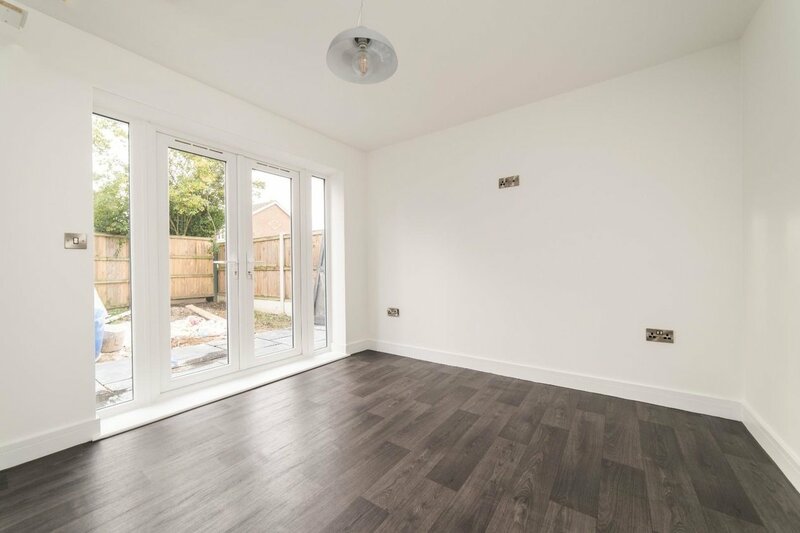 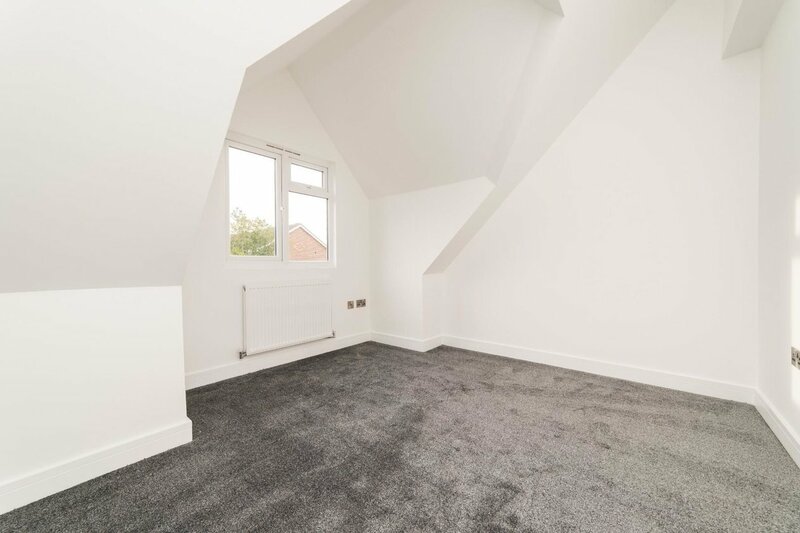 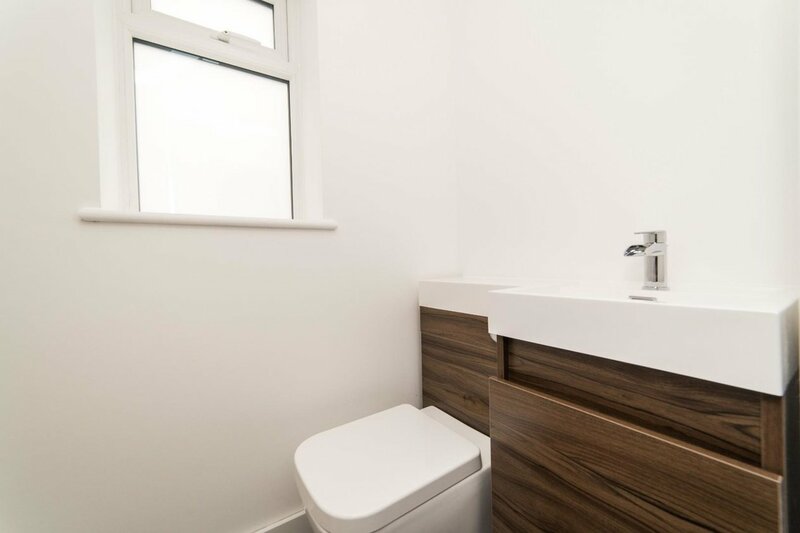 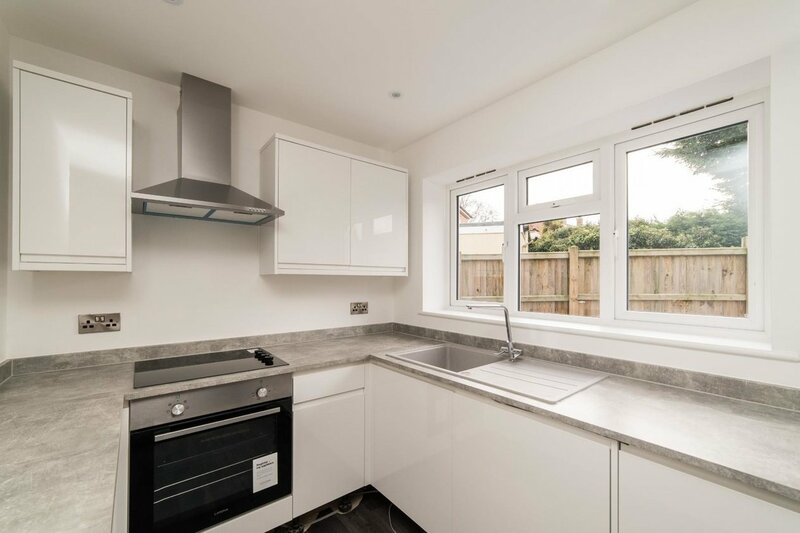 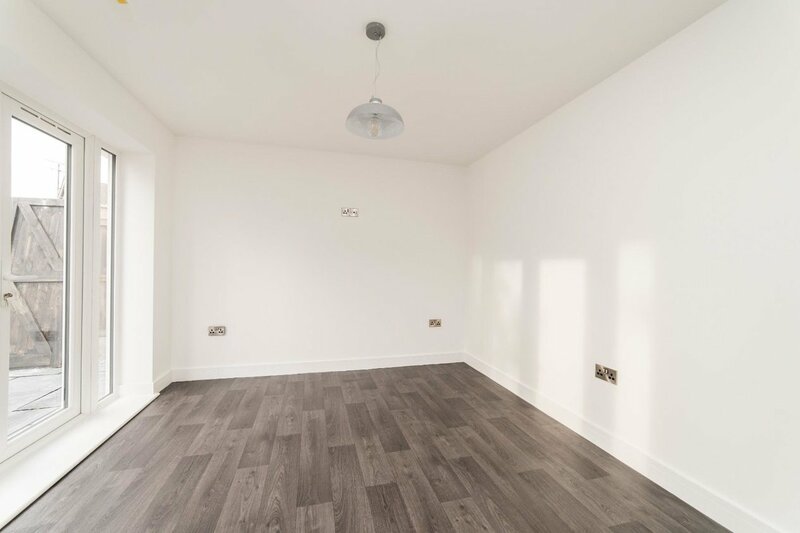 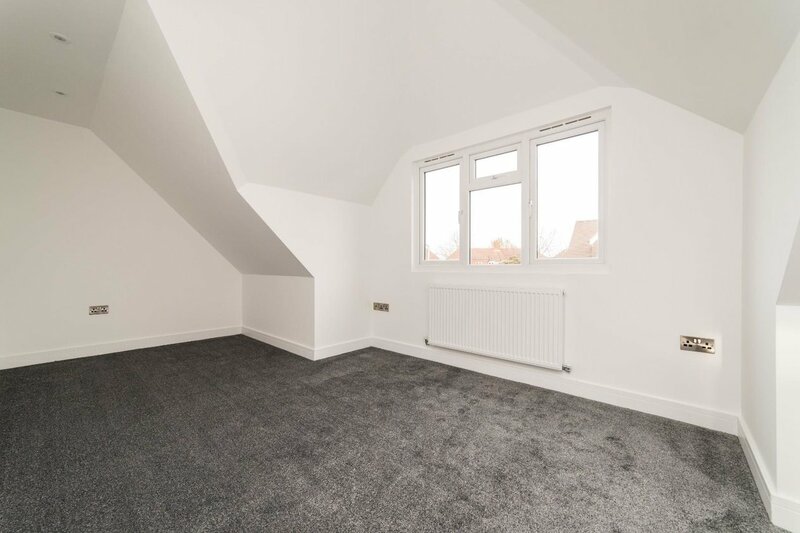 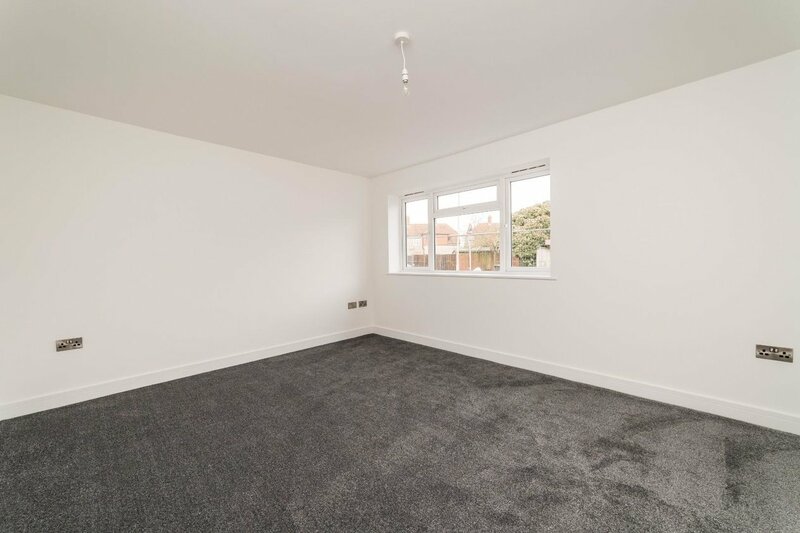 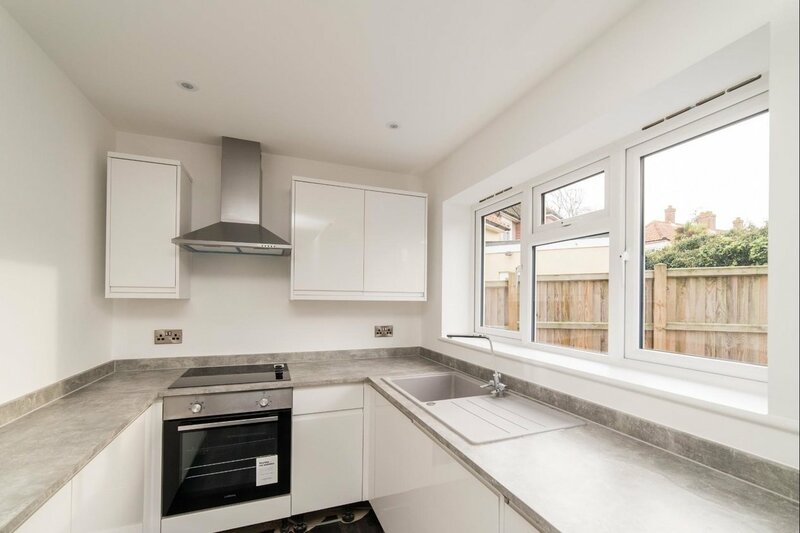 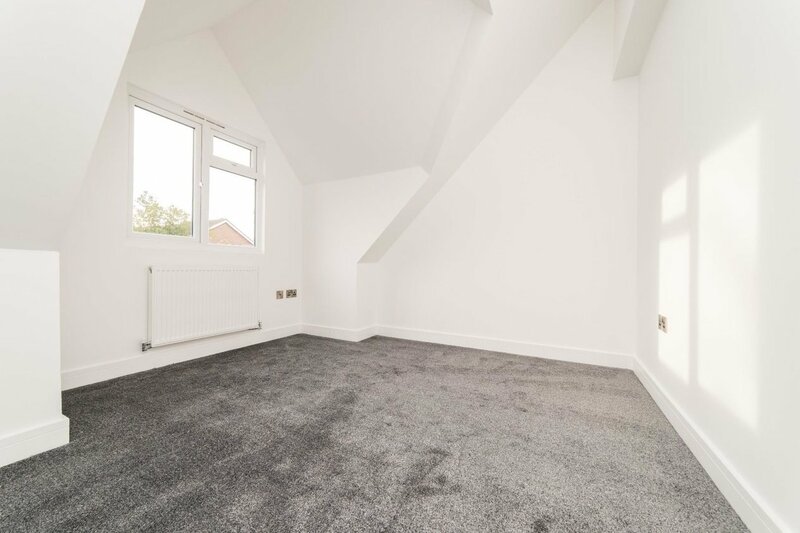 With modern features and a high specification finish this property is ideal for those looking for something they can move straight into. 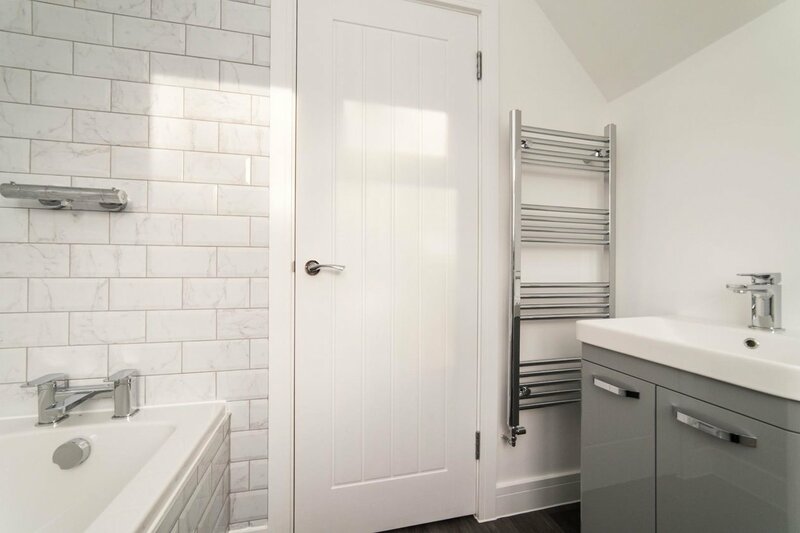 The property offers versatile accommodation so could even be used as a rental property for either a family or professionals. 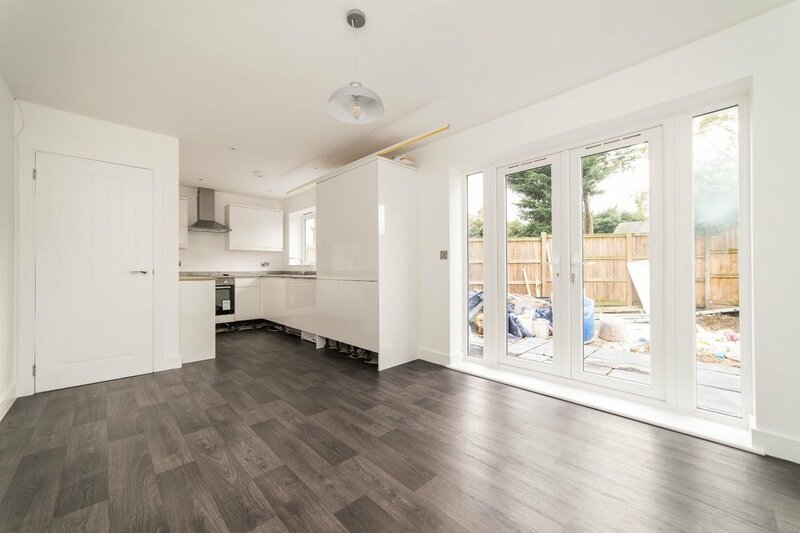 Internally the property benefits from downstairs underfloor heating, a large living room, fully integrated kitchen and WC to the ground floor. 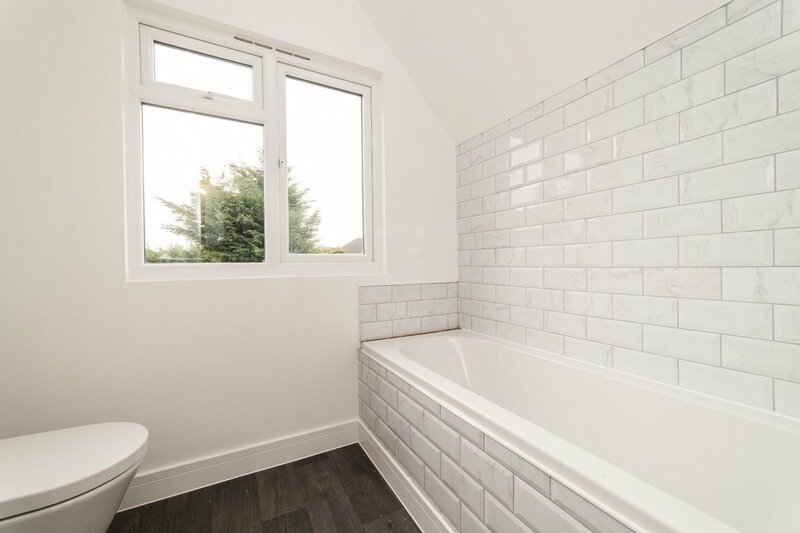 Upstairs two bedrooms and the bathroom can be found. 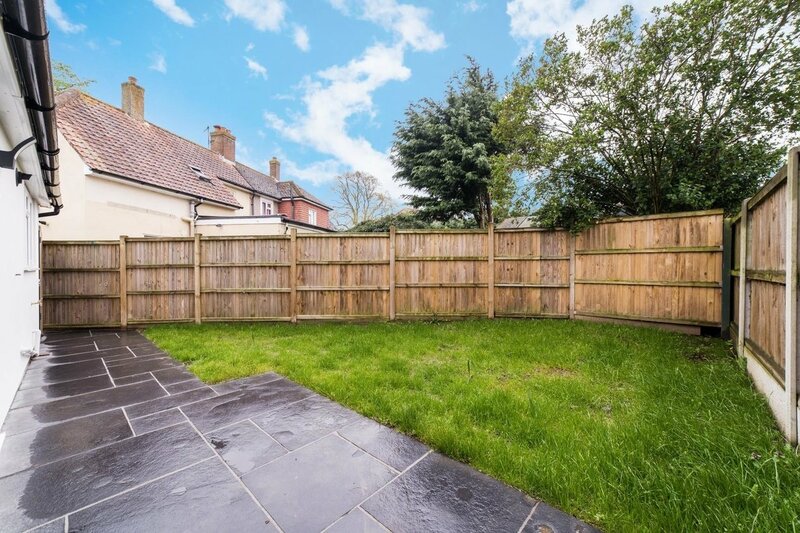 The property is fitted with a burglar alarm and boasts two off street parking spaces. 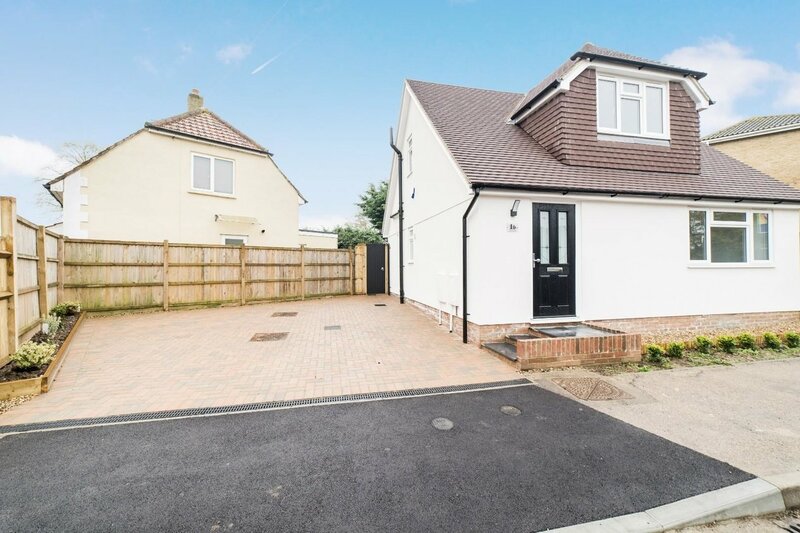 Call Miles & Barr today to arrange your accompanied viewing.